Samantha Braund Arts: White Magic Unicorns and Website Exclusive News !! 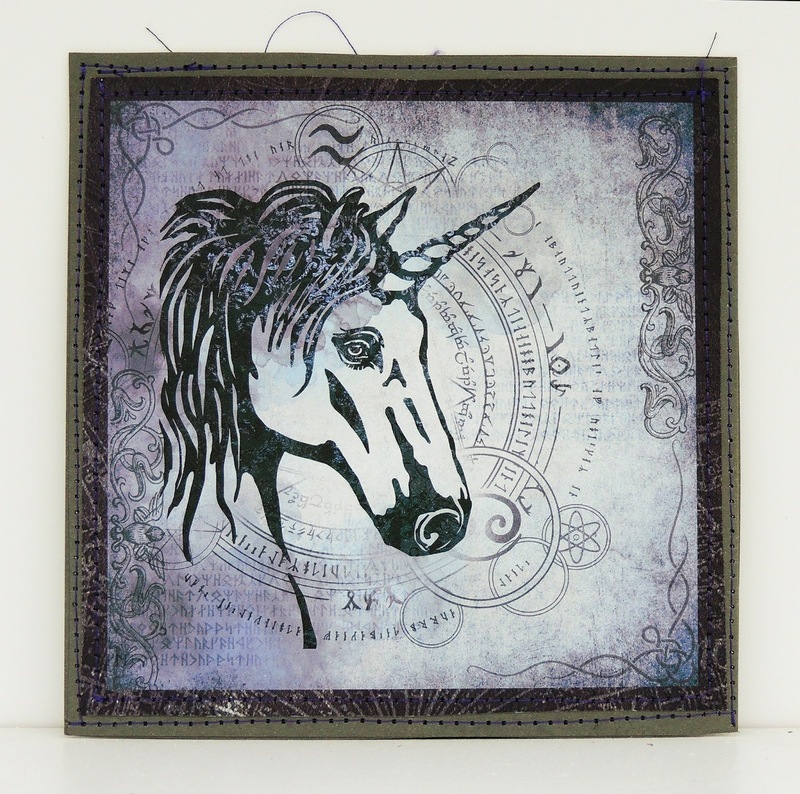 White Magic Unicorns and Website Exclusive News ! !